Hmm, difficult decisions. 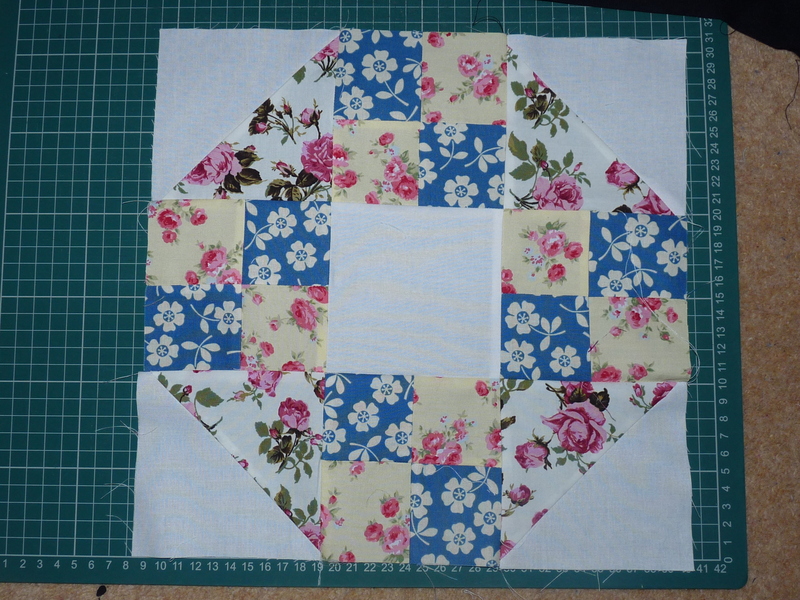 Both blocks and fabric options are lovely! You’ve made both blocks really well. 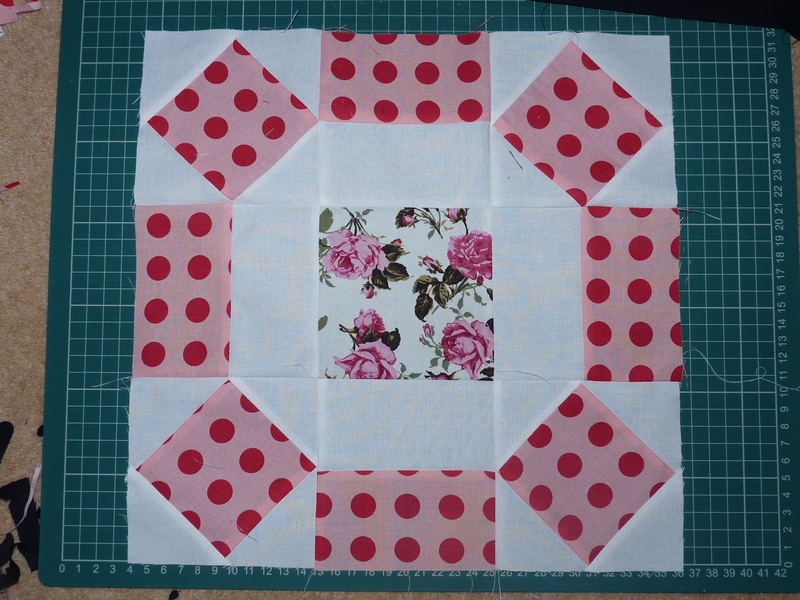 Think I slightly prefer the 1st block, and 30’s playtime fabric. – But it is hard to decide! All looks great Hannah. 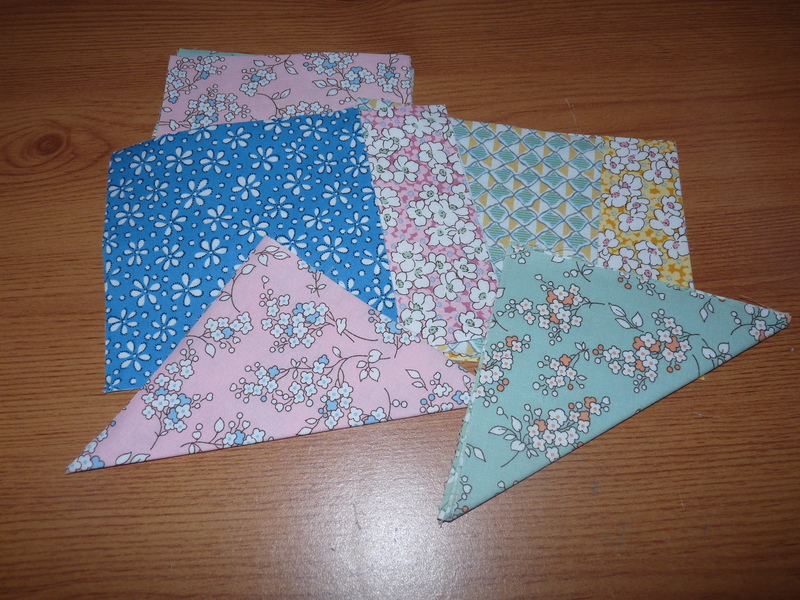 My fav is block 1 and I can’t decide on which fabric – I want it all lol. Hmm tricky. 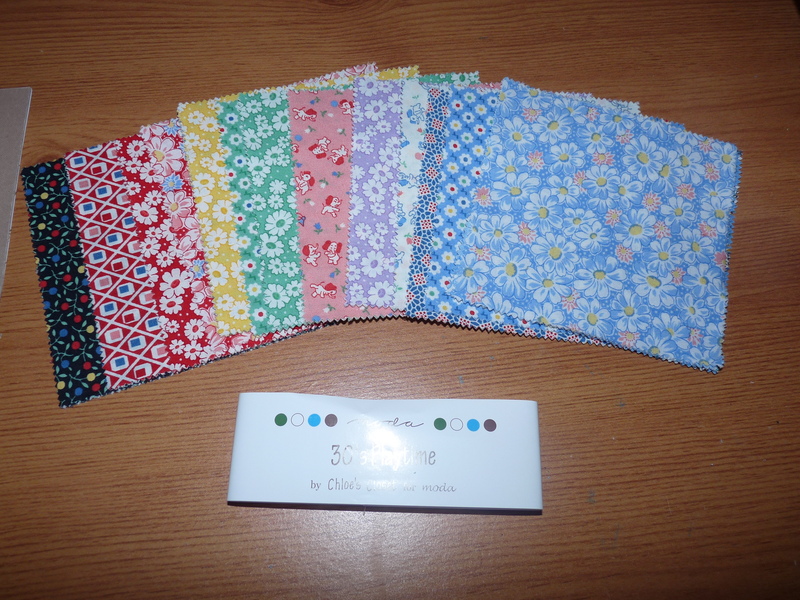 I think I’d go for the first block and the 30’s fabric, I love retro with a modern twist. Thanks! Me too I think its going to look lovely!